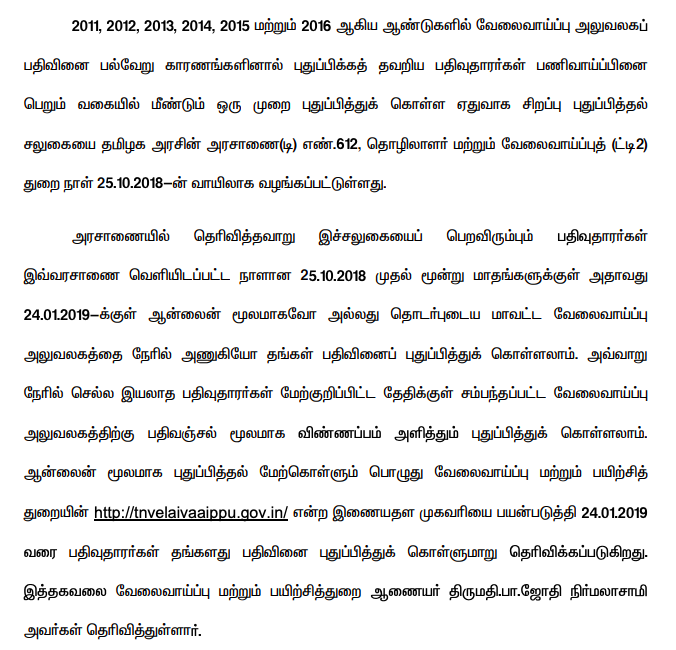 Tamilnadu Government Employees salary slip & GPF Balance Details: Want to check Tamilnadu Government Employees Salary Slip and GPF Balance Details through Online Mode on Desktop and mobile. These step very easy and time saving process to all employees. In this article we clearly explain how to check and view your GPF Balance through Online Portal. 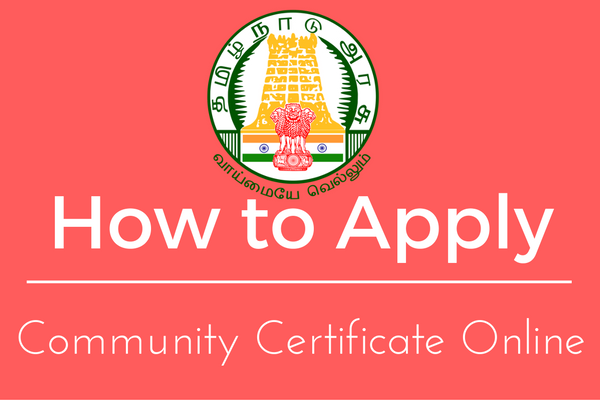 Online GPF of Office of the Accountant General (A&E) - Tamil Nadu: Portal provides simplified process to check the GPF Balance Statement with simple steps. Step 2: Then "Enter your EPF No:" and Select "Suffix" along with Date of birth details. Step 3: Then Press Login Button. Current Balance - To view your current balance. View Account Slips - To view your Account Slips. Mobile Update - Top Update mobile with the portal. Opening\Closing Balance - To view your Opening and closing balance details. Credit/debit details - To view your credit and debit details on portal. Final withdrawal details - To view your final withdrawal. Hope this article helps to you! If you have any other help related to this. Please post your comments under the post.